Yep. I’m a cat lover. We have 5 cats, but their clawing behavior gives me “paws.” One thing we’ve learned is that kitties sometimes destroy things. However, I couldn’t imagine our lives without these furry razor balls. They are our friends, our second children, and my emotional support animals. I know many of you who read my blog mentioned that you, too, have emotional support animals for mental health reasons. As much as I love their company, though, these little boogers need lots of care. Not unlike children, they also need redirection sometimes. All cats like to scratch. It’s instinct. They scratch to sharpen claws, to mark territory, and in play. You can’t fight instinct. Cats will scratch. 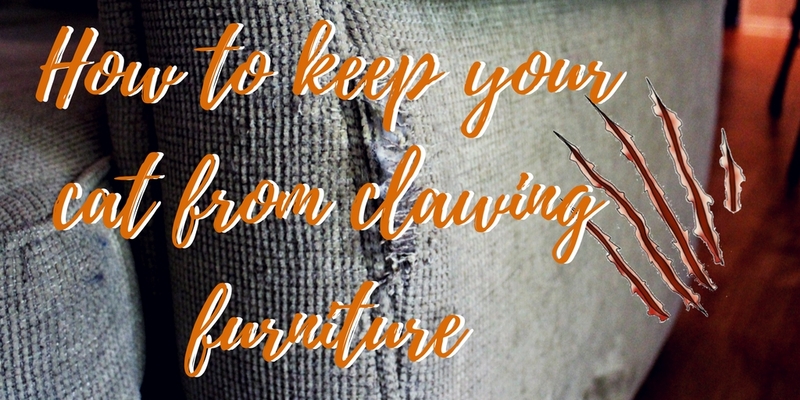 So how do you protect your furniture, carpets, and other “clawable” surfaces from your kitty companions? 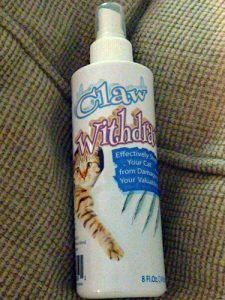 Claw Withdraw Spray is an all natural spray cat claw deterrent with a pleasant fragrance. 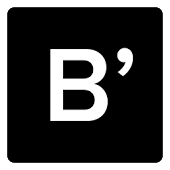 Many products exist, but most of them smell vile, contain harsh chemicals, or damage surfaces. Look for sprays with natural ingredients. I recommend Claw Withdraw Cat Scratch Spray Deterrent. 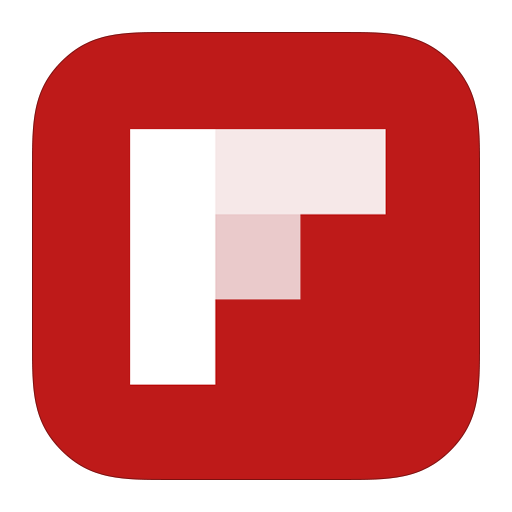 I’ve been using it for a couple of weeks, simply spraying furniture and favorite scratching places a few times a day. It took a few days, but so far, it’s working. We’ve noticed a significant decrease in undesirable scratching behavior. Best of all, I don’t have to worry about the ingredients hurting the cats. It contains deionized water, astragalus-rosemary herbal blend, paraben-free preservative. The herbal blend has a nice fragrance, too! The cats don’t like it, but I do! Put double-sided sticky tape on their favorite places to scratch. While it’s not the latest home decor fashion, it does deter scratching. Since it’s clear, it’s not terribly noticeable and the cats really hate the feel on their paws. Of course, placing double-sided tape on carpet and walkways. Provide a place to scratch. 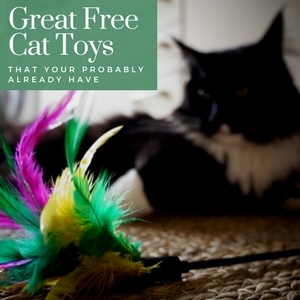 Place cat trees and scratch posts or pads near where your cats enjoy scratching. My cats usually scratched the couch and the carpets next to the couch. 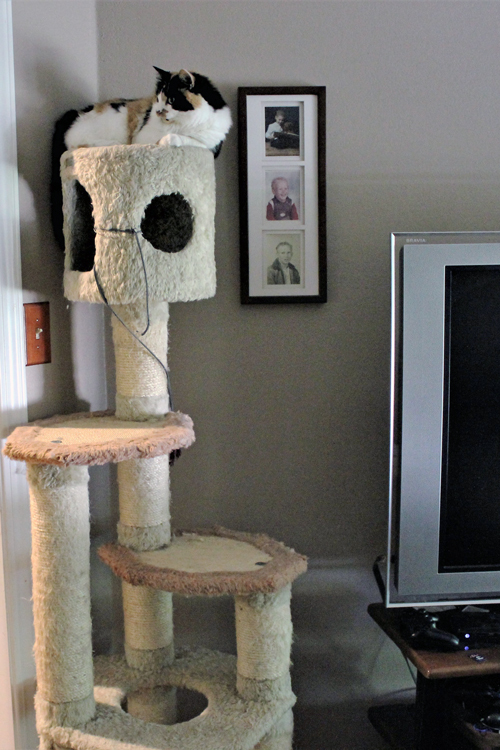 I placed a cat tree in the den and one in the living room. Since we have 5 cats, we needed two fairly good sized ones. These cat trees have become ratty from use, but the cats enjoy their own scent so we haven’t replaced them. 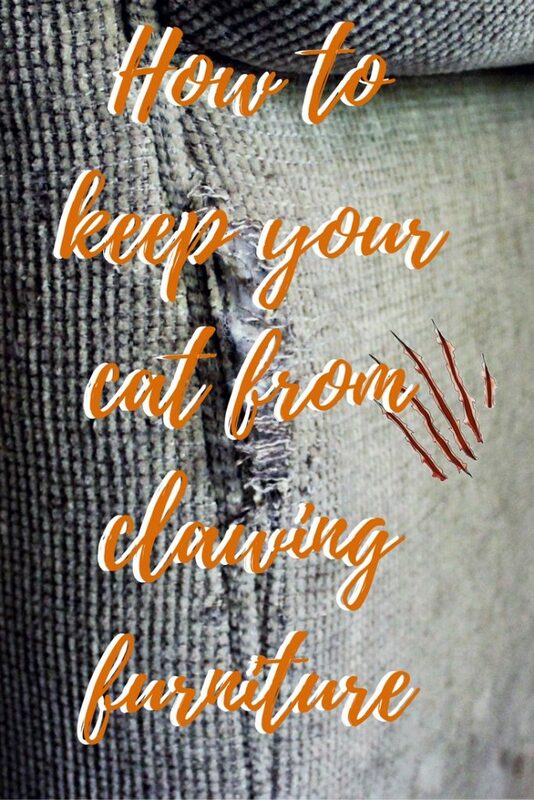 Keeping kitty’s claws trimmed reduces clawing damage to furniture, as well. Honestly, though, we rarely trim our cat’s claws unless we see excessive scratching. We keep an eye on their dew claws to make sure they aren’t turning into our cats’ paws. Do you have cats? How do you prevent clawing behavior? My mom needs these ideas! Thankfully my cat never scratched furniture, but her two cats have ruined a lot of nice pieces. These seem like great ideas! I have two dogs, but my parents have 4 kittens and I know they are struggling with this right now in their house. So this will really help them out! Extremely helpful! Thank you for sharing. I love cats and have a few of them myself. But my couches and chairs are getting destroyed! I will have to try these. I wonder if this spray would work on carpets. Lucky for me my cat doesn’t bother with our furniture, but that carpet that is a different story. Our fur babies are the worst about scratching the sofa. They have a scratch patch in every room but insist on using the furniture. I found the detterant spray really works – so does spritzing their scratchers with catnip – at list it works for our kitties. Wow this is helpful. This is a serious problem for us here. We may have to get some deterrent or some nail caps. I am happy you found it helpful! Thanks for sharing. These tips have all but broken my cat. Sometimes, cats will scratch new furniture to “mark” it as territory, so you may experience behavior you haven’t seen before, especially if he was already in the habit.